Hey! 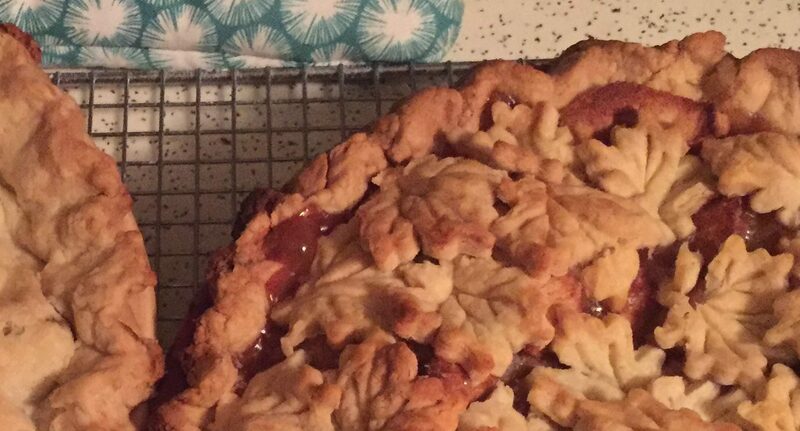 If you were coming over today to visit with me I would offer you a fresh cup of coffee – or tea – in a Pioneer Woman Mug – and cut you a slice of warm Apple Pie…. After we stuffed ourselves we would probably talk about the weather. It sure was windy yesterday and warm for November. Much cooler today and more on track for our location. The conversation begins to shift and I can share with you how things are getting much better here in The Burg for me. I really like it here. I don’t see too many people outside the home but that is changing. We spent some time with a friend who became a brother the other day. I saw a whole new side of him that I didn’t see as clearly before. Ugh, there’s another one of those “get out of your comfort zone things“. Another slice of pie? Can I warm your coffee? I could tell you I am looking forward to Thanksgiving week. No kids to watch (as much as I love them), sleeping a little later, watching a holiday movie that doesn’t involve princesses, Tinker Bell or Octonauts. It will be a week of baking for the holiday. More pies, a cheesecake, some homemade rolls. Back to relationships. They are so much harder these days than when I was younger. More people work outside the home. Computers and smart phones have become so much of our socializing. But this getting together in person and enjoying pie and coffee with the company of each other, is really a good thing. It’s a slow process to get to know each other. Looking for our similar likes and dislikes. That just means that we need to do it again. Maybe Cinnamon Rolls next time! This entry was posted in Random and tagged Autumn, comfort zones, cup of coffee, friends, friendship, hearts, pie, relationships, tea, The Pioneer Woman on November 12, 2015 by Cate B.
Oh you are SOOOOO worth it, Cate. 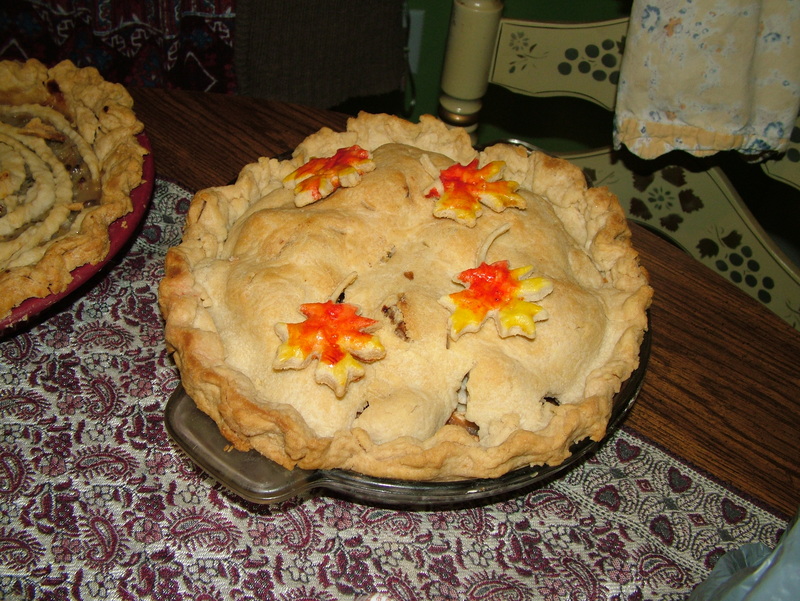 I love these posts….I feel like you’re in the next room scooping out two more pieces of pie! I’m glad you’re finding more to like about the Burg and glad to know you’re slowly meeting new people and encouraging yourself to come out of your shell a bit. I know that’s tough when the rest of your world is so heavily influenced with princesses and Tinker Bell. LOL.